Home of John Watson, UK singer pianist, keyboard player, songwriter and musical director. Welcome to the official website of UK singer pianist, keyboard player and songwriter John Watson. As well as being an accomplished solo performer, he is musical director of Leee John and Imagination . 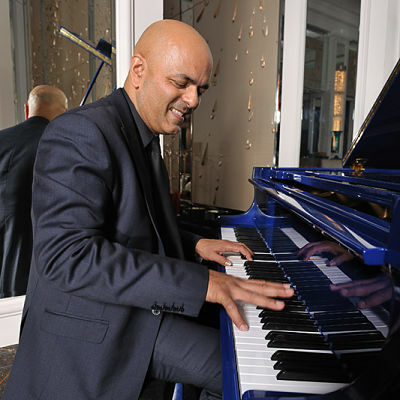 John is currently resident pianist in the Palm Court, The Langham, London . © Copyright 2006 to 2014 by John Anthony Watson.